Today, I’m featuring the best websites for STEM activities and science projects for this week’s homeschool showcase. 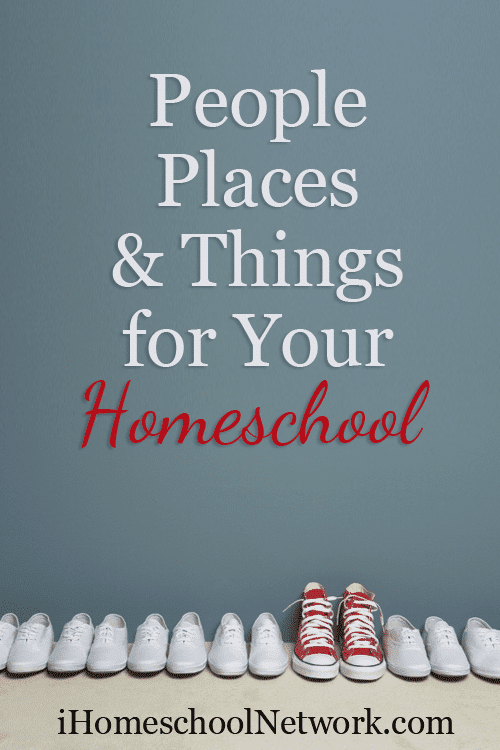 Not all of the sites listed are created by homeschoolers, but a good number of them are! 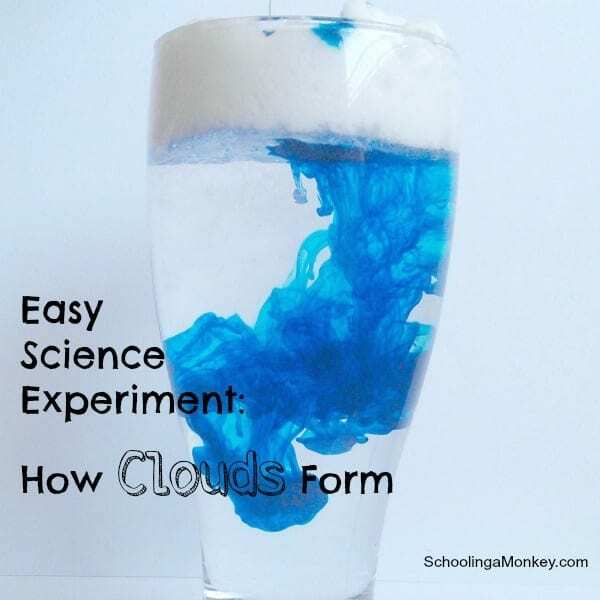 At any rate, some of my favorite resource blogs for STEM projects are made by science teachers, simply because they often have better access to lab equipment, etc! No harm in learning from a wide range of sources. Don’t have time to read it right now? Pin it for later! Missed the last showcase? Read it here! 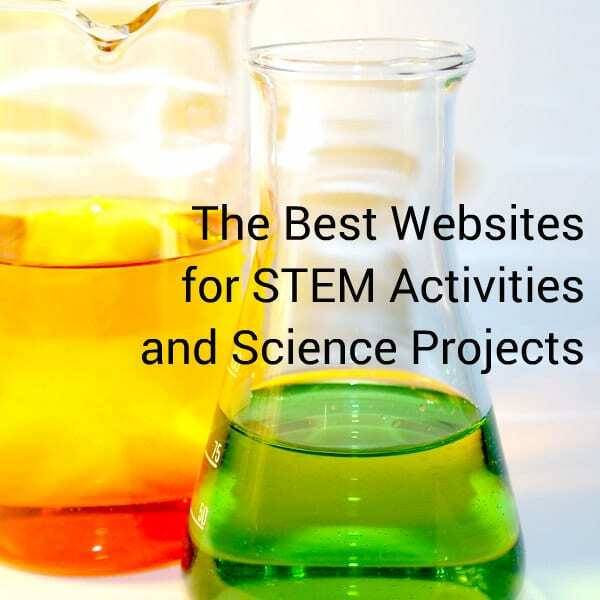 These websites for STEM activities offer the very best in hands-on STEM education for homeschoolers and kids. Go Science Girls offers science and STEM projects that are all performed by girls. Having daughters myself, I’m pleased to see another blog that ensures girls get to engage in STEM activities as much as boys. Lemon Lime Adventures is full of STEM activity ideas for preschoolers and children up to age 6-7. 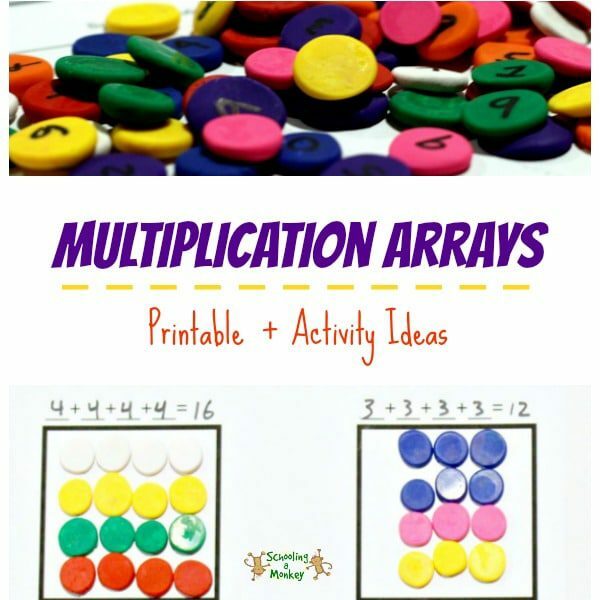 This site offers innovative and simple activity ideas you can usually set up in seconds and is one of my favorite websites for STEM activities because of the pretty pictures. The STEM Laboratory is a good resource for finding simple, easy STEM projects you can do at home for kids in K-2nd grade. 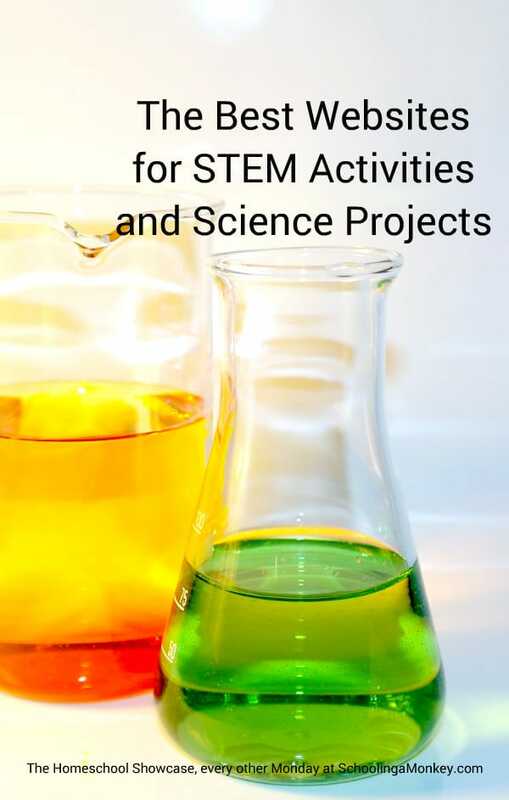 The site not only offers activity ideas, but also printables to complement other STEM activities and studies you may be doing at home. STEM Works is meant for traditional school teachers, but homeschooling families can use the same project ideas to complete projects at home. All STEM activities are divided by topic, which makes it easy to find a hands-on project for a particular theme or unit study. Playdough to Plato has tons of science projects and STEM activities for younger kids. Hands on as We Grow has tons of STEM activity ideas for kids of all ages, but particularly for the early elementary or K crowd. The pictures are always pretty and most activities require little advanced prep-work. Science Bob has tons of science project ideas and activities for kids of all ages. One of the coolest things about this site is how many videos it has illustrating how to do the activities, which is helpful if you’re not quite sure how a project is meant to go. You can find a million different STEM projects on Pinterest. 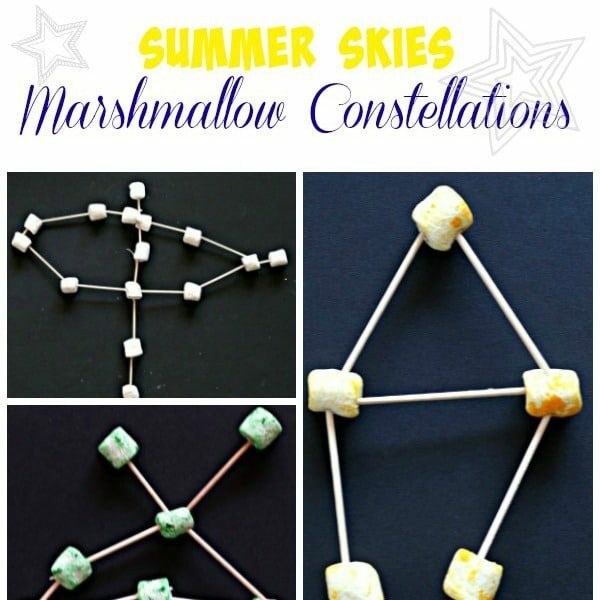 Start by exploring this STEM activities for kids board and branch out from there. 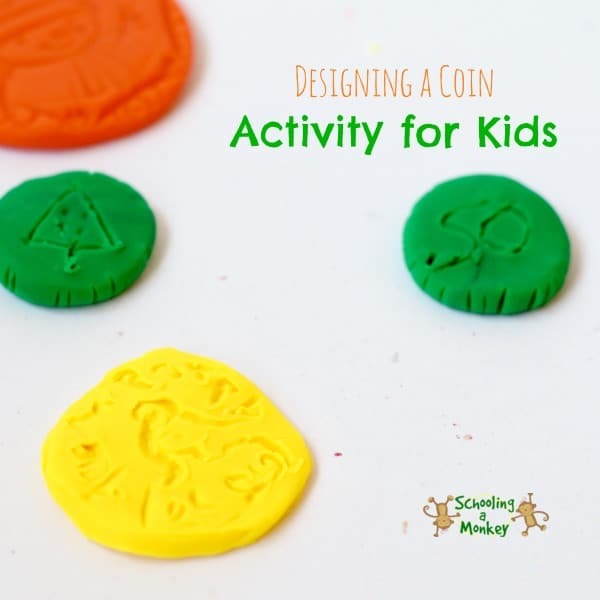 As the name suggests, Frugal Fun 4 Boys focuses on inexpensive activity ideas. Although the site says “for boys” of course there is no reason why girls can’t do the activities as well! We are Teachers has tons of info on STEM projects for elementary-aged kids. 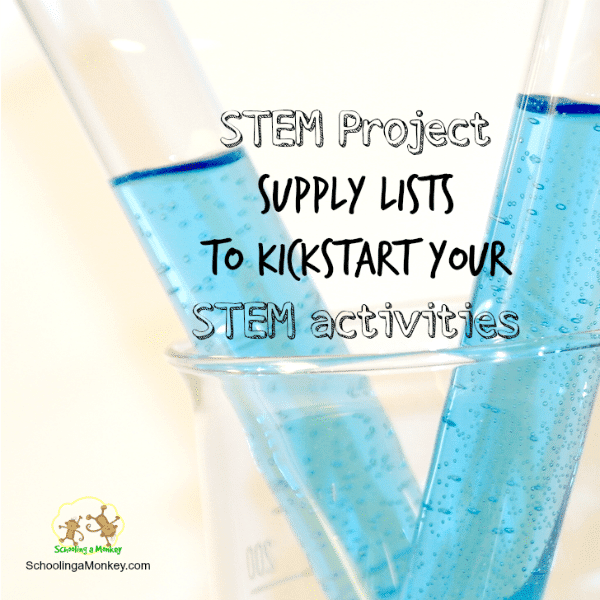 Sometimes they link to other STEM-focused blogs and projects, but they also provide their own activity ideas and printables. Just because you have young kids doesn’t mean you can’t start teaching them STEM activities. If you need something colorful, fun, and basic, you can’t go wrong with these beautiful projects. 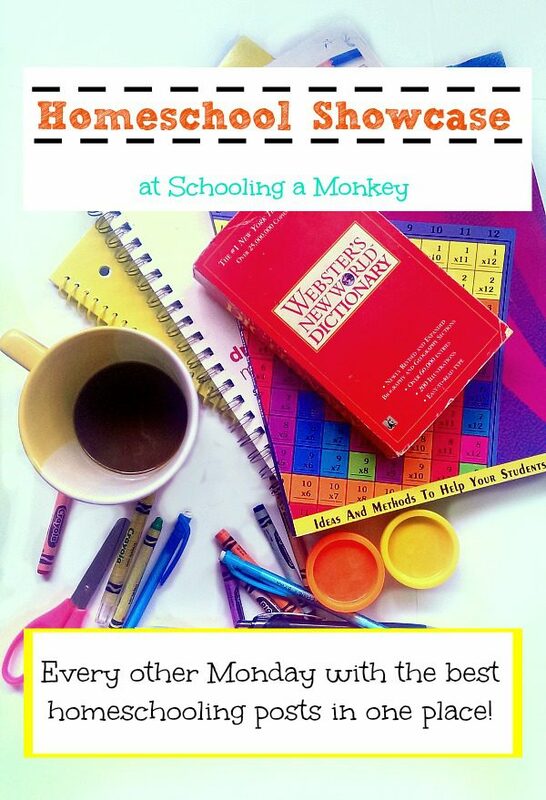 We love STEM activities for kids here at Schooling a Monkey and you’ll always find us trying to do a new science experiment, math activity, engineering project, or some other activity that combines all STEM topics! Most of our projects are aimed at the preschool crowd or later elementary.